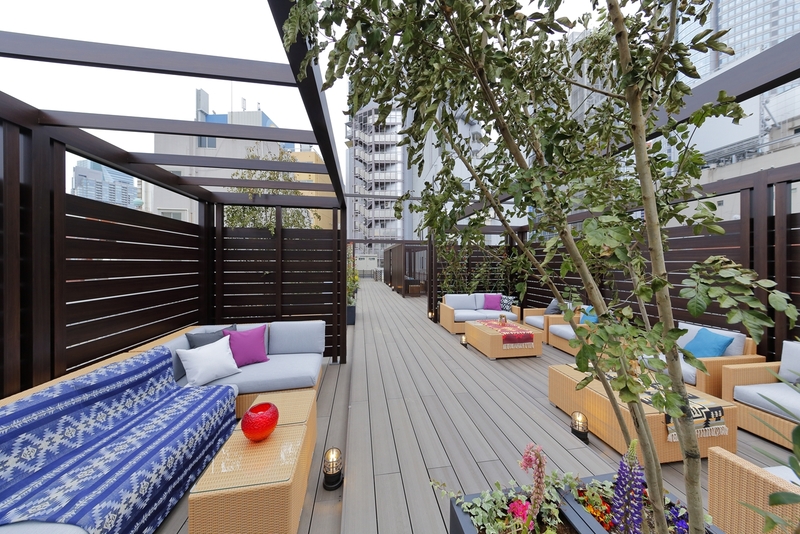 On the rooftop of Act Hotel, a garden with a green theme spreads. 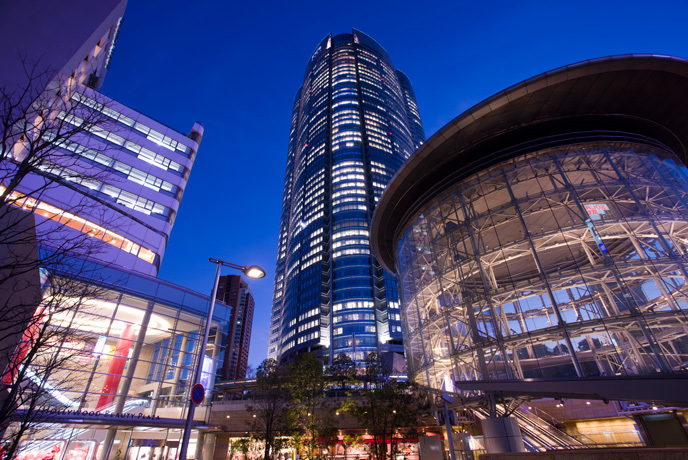 It is the best location that Roppongi Hills and Midtown can hope for. 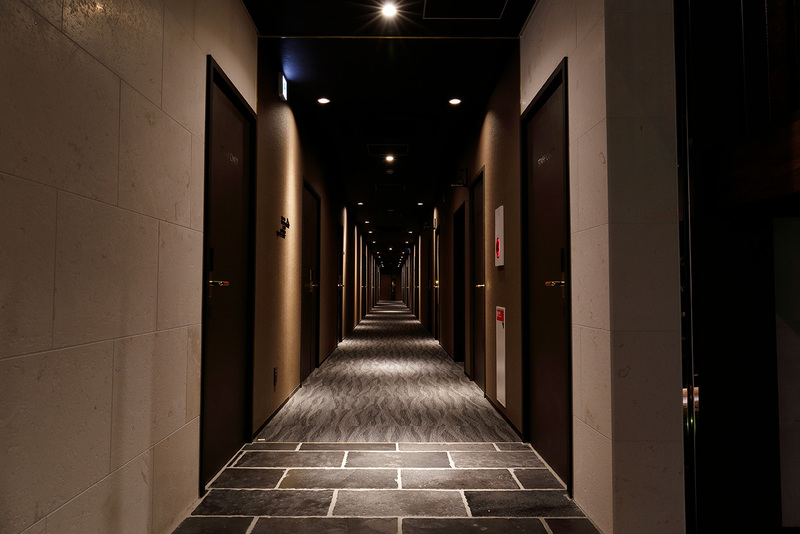 Guests of the hotel can use it freely. 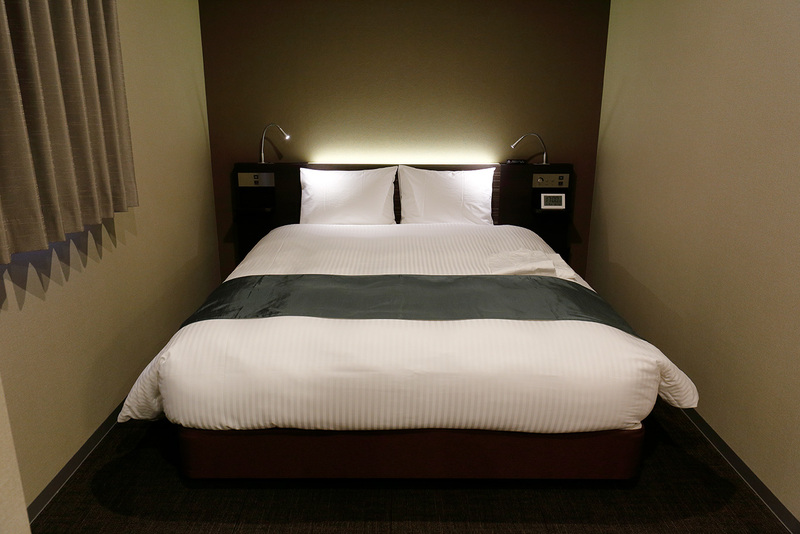 The room has a 32-inch or larger TV, the latest VOD system, and free Wi-Fi as standard equipment. 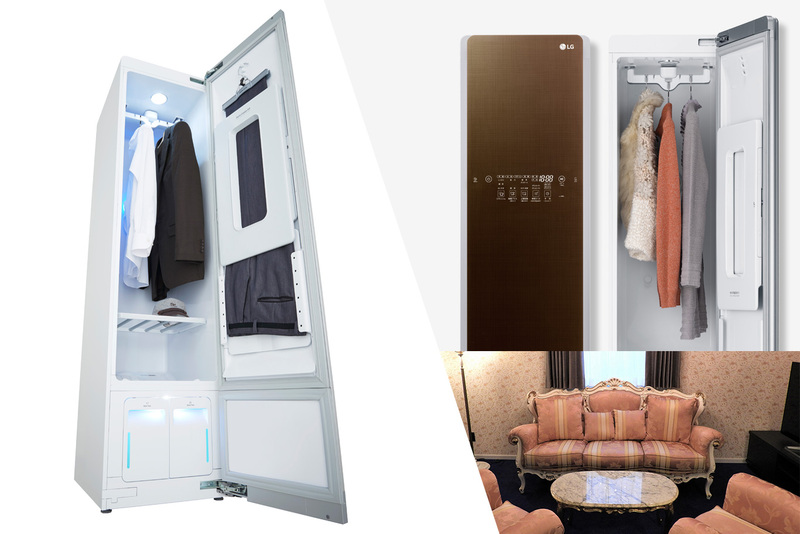 In addition, suite rooms are fully equipped with a kitchen and refrigerator, along with Wash closet(LG styler) for cleaning clothes. Act Hotel provides your own comfortable space. 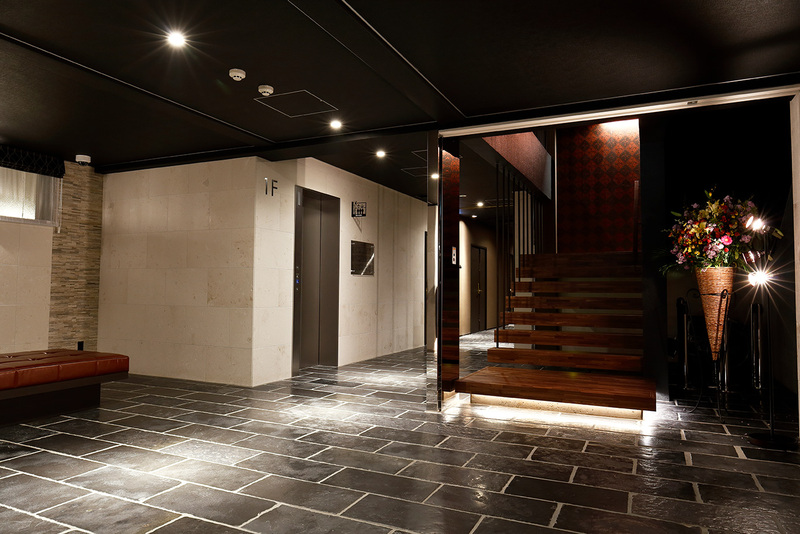 Click here to see the Youtube channel for Act Hotel Roppongi. All beddings, the bed, duvet and pillow are popular Simmons brand, which are loved by generations of loyal customers. Act Hotel brings you amazing sound sleep. 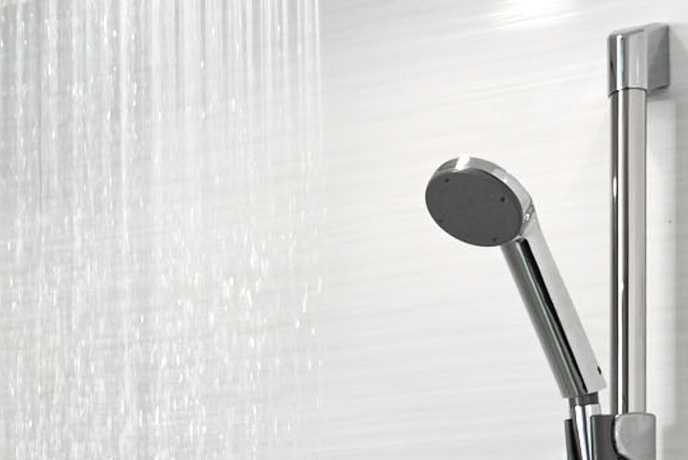 The shower room offers rainshower to embrace your entire body to make your fatigue from the day melt away and soothe your mind. 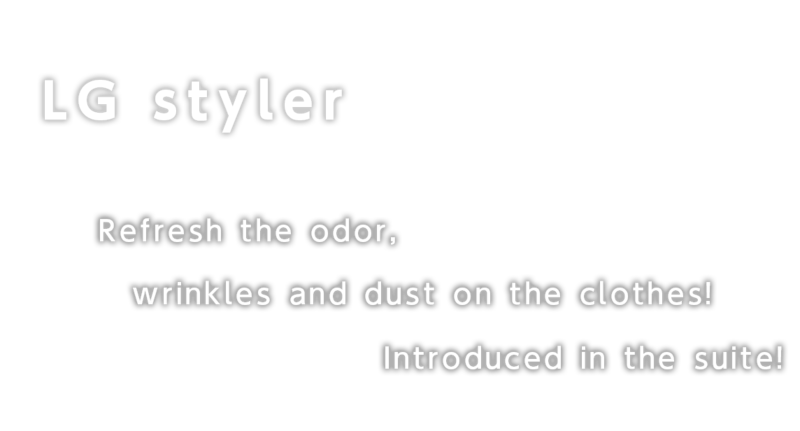 Introduced into single rooms/suite rooms. A favorable location just two minutes from the station. 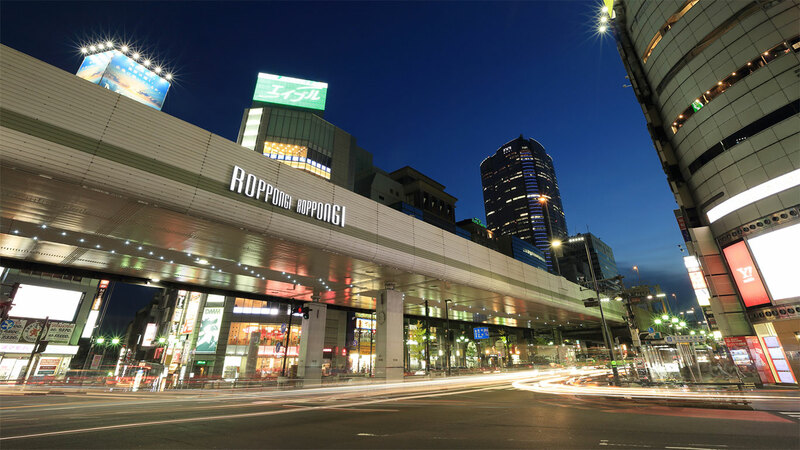 A 2-minute walk from the Roppongi Station exit. An ideal location for everything, including business, shopping, and sightseeing. 2019.04.01 NEW Thanks to you the first anniversary of the opening. We have launched the "1st Anniversary Thanksgiving Plan" sale. 2018.11.30 I started booking a Christmas plan that you can taste Amando's short cake. On sale for a limited time from 10th December to 25th December 2018! We will rent free of charge for guests. 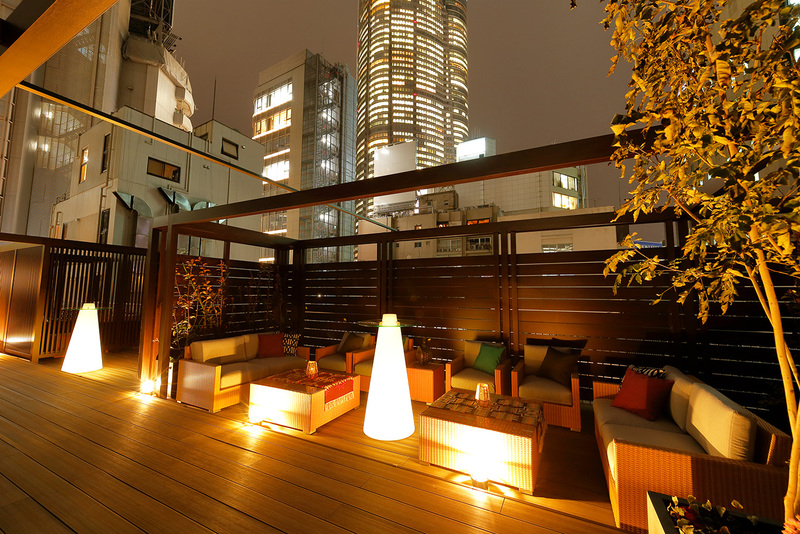 It is ideal for sightseeing in Tokyo etc. Please note that the number of units is limited. 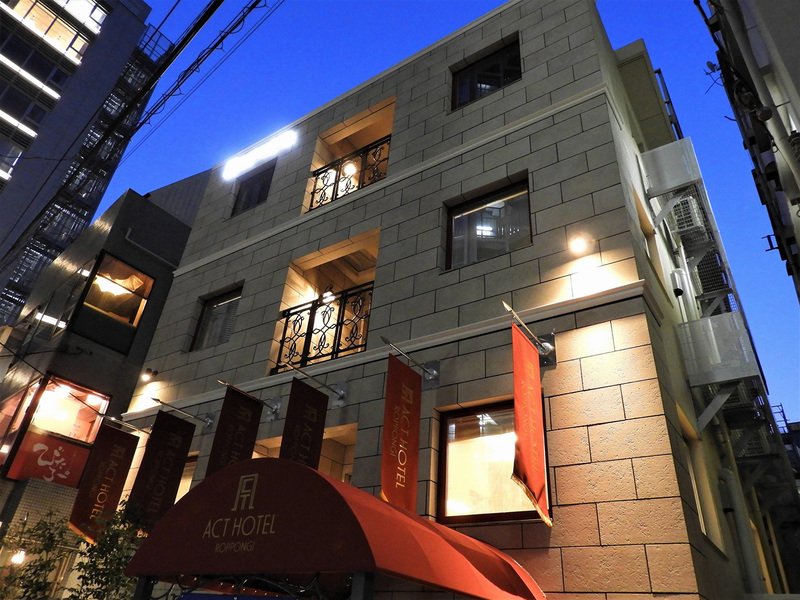 Thank you very much for your continued patronage of "ACT HOTEL ROPPONGI" on a daily basis. We will carry out the repair work of the hotel for the following period. Please acknowledge that the daytime construction work sound may occur during the construction period. If you have any questions, please do not hesitate to contact the reception staff. 2018.05.29 The universal room became a spacious double bed. 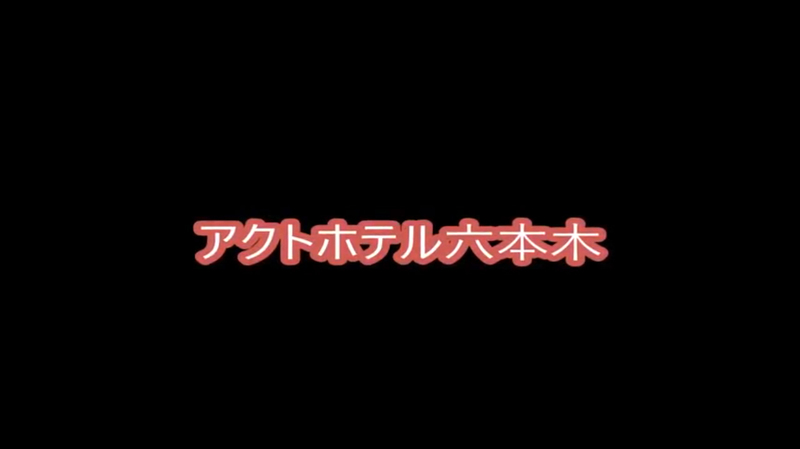 2018.05.17 During June, video content such as movies, animation, etc. can be viewed free of charge. 2018.05.01 During the Golden Week (until 6th May) VOD can be watched free of charge. 2018.04.27 We will extend "Morning Service" until May 31st with popularity. 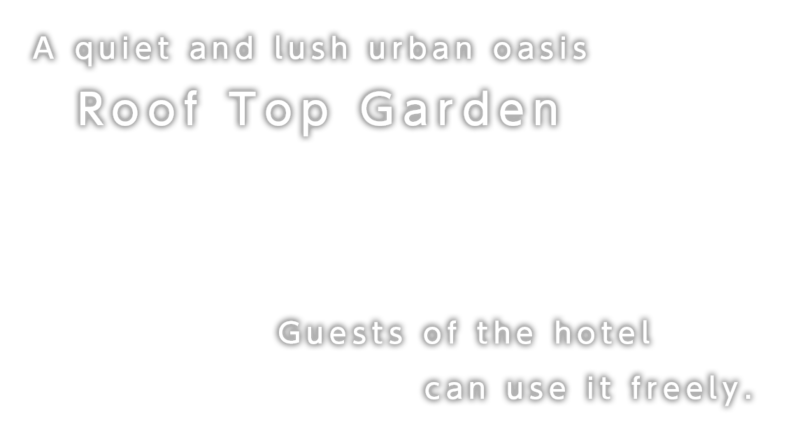 2018.04.01 When you book a suite room, you can use the "Roof Top Garden" special area. 03/09/2018 Act Hotel is providing a free "Morning Service" until April 30 as an opening campaign! 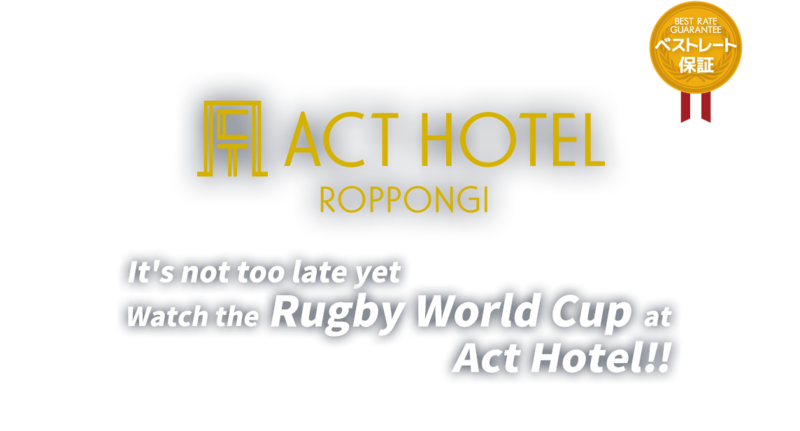 03/01/2018 Act Hotel Roppongi opens on March 20, 2018, as the first "ACT HOTEL"!